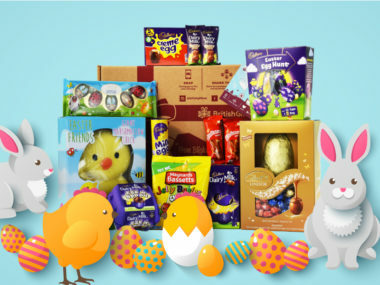 Whilst the key postal shipping deadlines have gone, you can still get an Easter Box of goodies to friends and family overseas in time for Easter with our courier options! ORDER BY 14 TH APRIL FOR COURIER DELIVERY TO POPULAR EXPAT COUNTRIES! These last order dates are based on our couriers’ targeted delivery times and assume no delays in customs clearance where applicable on arrival in the destination countries. Any delays at customs may delay delivery.